Bought it, played it, can’t stand it. I am Alpha. I am Omega Quintet. 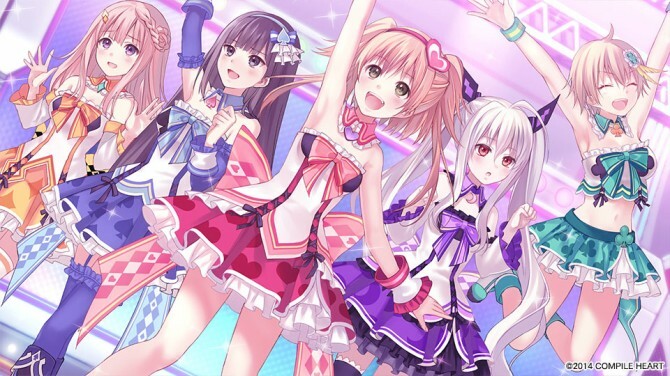 Check out a couple of trailers for this JRPG/idol simulation. Including the classic anime faceboob shot. Said battles are the best part of the game.